Poor Addie did something to her knee! 😦 Don’t worry though she assures me that there is nothing to worry about! She still looks fabulous (as always!) She’s sporting one of her favorite articles of clothing, a cardigan! Of course she added a cute necklace for a little more pizzaz too! As for me I’m wearing a new checkered shirt! (I’ve just recently gotten into collared shirts. I LOVE them!) 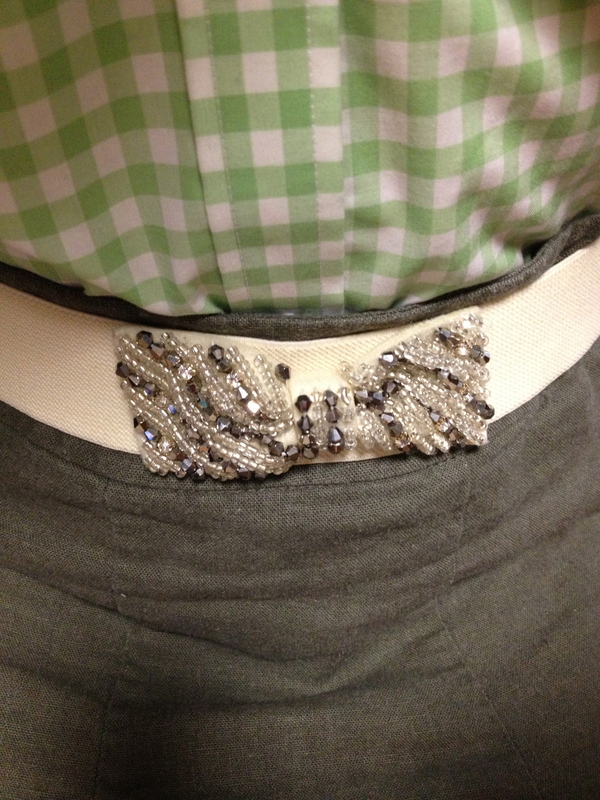 Paired with s classic grey skirt and topped with my extremely cute bow belt! Also my go to white studded flats. 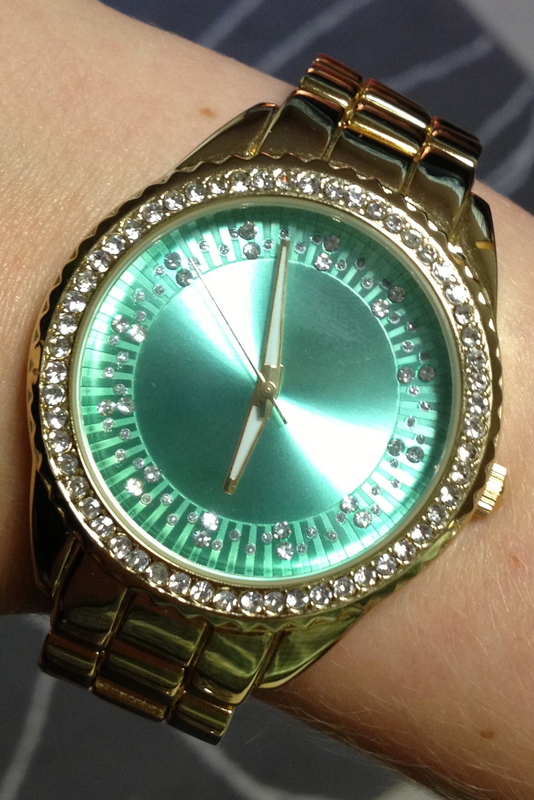 And just to add a little bling my awesome bracelet from Target (great fashion for less!) that I got a few compliments on (You know how I feel about compliments). Hope you enjoyed! PS: Addie was not in a photogenic mood today.